With over 23 rooms to choose from in our Main House, plus luxury ocean-view suites, you'll appreciate our fine furnishings, amenities and service. Comp. breakfast buffet too. Simply beautiful, not fussy. Complete in every convenience and detail. 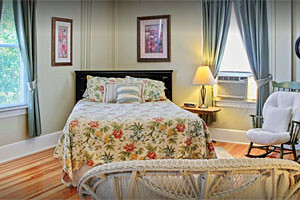 We've delighted travelers since 2004 with our distinctive & personal boutique hotel rooms. 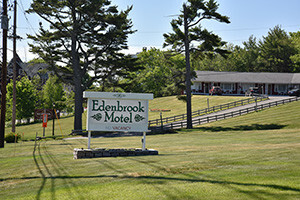 We create such value as a motel, you'd be hard pressed to find a hotel near this rate. 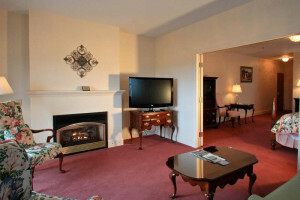 Close to restaurants, the waterfront, free WI-FI, parking, & continental breakfast. 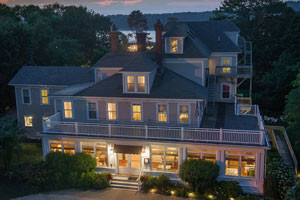 Enjoy ocean view accommodations, modern amenities, & special vacation packages from our historic property. A big variety of room styles plus our bistro, pools and weddings. 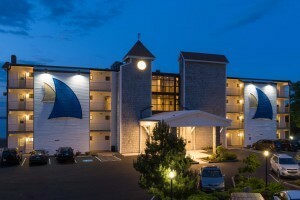 AAA Four-Diamond resort featuring deluxe rooms or suites, a Spa, Restaurant, Indoor/Outdoor Pool, & much more! Stunning ocean views & elegant accommodations. 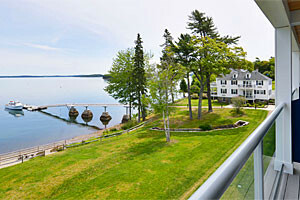 Waterfront Hotel & Spa overlooking Frenchman Bay near the heart of downtown Bar Harbor & Acadia National Park. Oceanfront lodging, spa, & dining with outstanding ocean views! 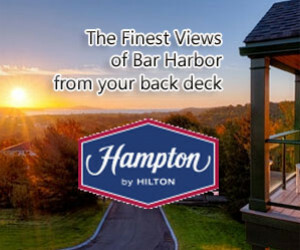 Offering stunning views of the ocean and mountains, Hampton Inn Bar Harbor is set in a private, secluded location, just a short walk from downtown Bar Harbor. 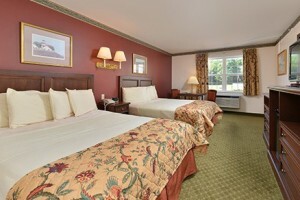 Our mix of comfortable rooms, outdoor pool, and family-friendly amenities make us a proud AAA 3 Diamond rated property. 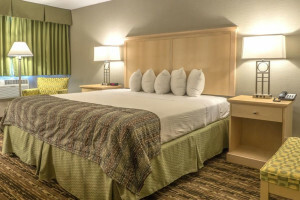 Motel or hotel, you'll love our features and price. 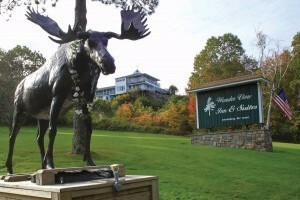 In downtown Bar Harbor, a short walk to the waterfront and minutes from Acadia National Park. First Class amenities and unrivaled service await you at this Historic Hotel! 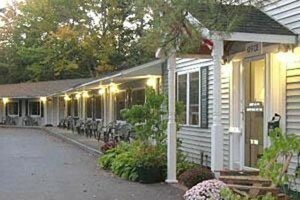 Oceanfront hotel located on the shore of Salisbury Cove 50 feet from the water, & minutes to Acadia National Park & Downtown Bar Harbor. 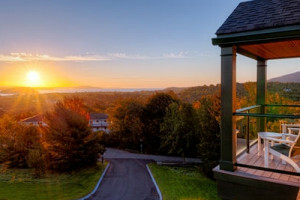 Breathtaking views of Frenchman's Bay! 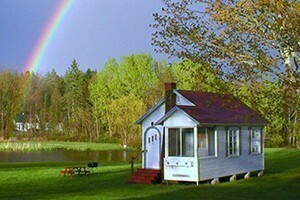 Providing multiple motel and hotel options on the Quietside. Some have attached restaurants and advanced amenities for families and pets. 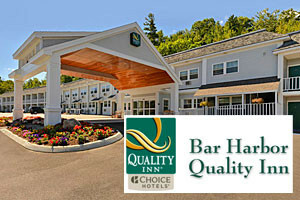 Bar Harbor's most accommodating hotel! 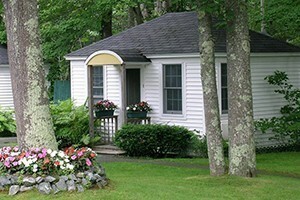 Friendly, comfortable, & affordable with modern amenities and just minutes from Acadia National Park. Special value packages available! 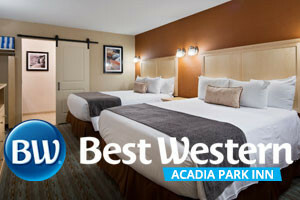 The ideal place to stay when visiting Bar Harbor and Acadia National Park! Amenities include daily breakfast, heated outdoor pool, & free wifi. Book online or call today! 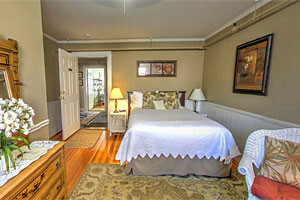 Offering 8 tastefully-decorated rooms and suites, some with full kitchens, in downtown Southwest Harbor. Our on-site restaurant serves the best seafood with full bar. 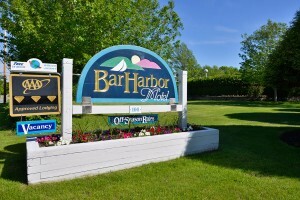 Within walking distance to the historic village waterfront, shops, restaurants, & downtown Bar Harbor. 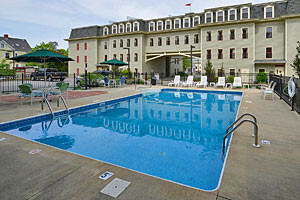 Heated outdoor pool, hot breakfast, modern amenities, & value packages! 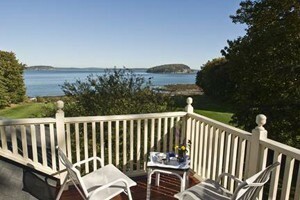 The renowned Days Inn offers you comfortable accommodations in Bar Harbor. 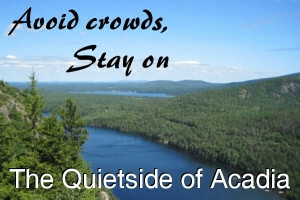 Close to Acadia National Park and all the sights around Mount Desert Island. 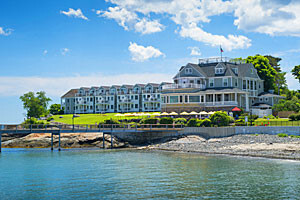 The historic Claremont Hotel is located in Southwest Harbor, in the heart of Mount Desert Island, and offers 24 luxurious hotel rooms and 14 housekeeping cottages.